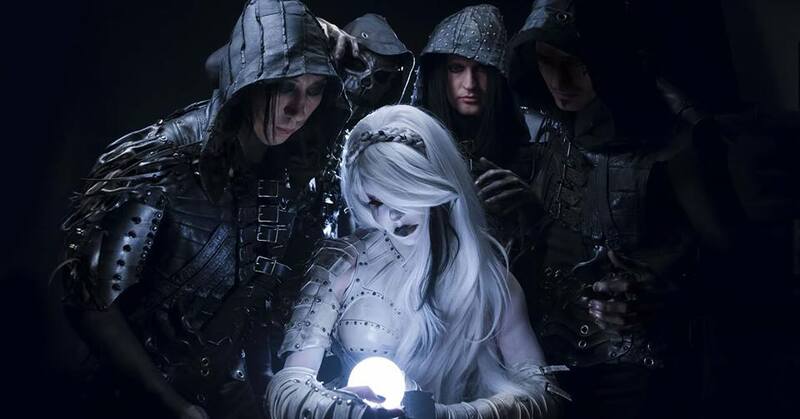 September Mourning’s debut EP (Volume I) and comic book (A Murder of Reapers) tells an epic tale of “heartbreak, loss, pain, joy, love, redemption, but most of all, courage…” while the comic book chronicles the first chapter of her story. Produced by Sahaj Ticotin and Howard Benson, September Mourning revives the concept of rock star meets superhero. If Marilyn Manson and X-Men’s Storm had a kid, it would be September Mourning, who also cites influences as varied as Motionless In White, Disturbed, and Muse.